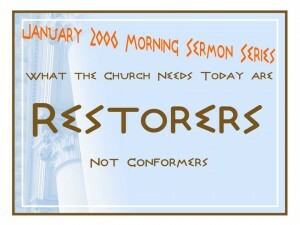 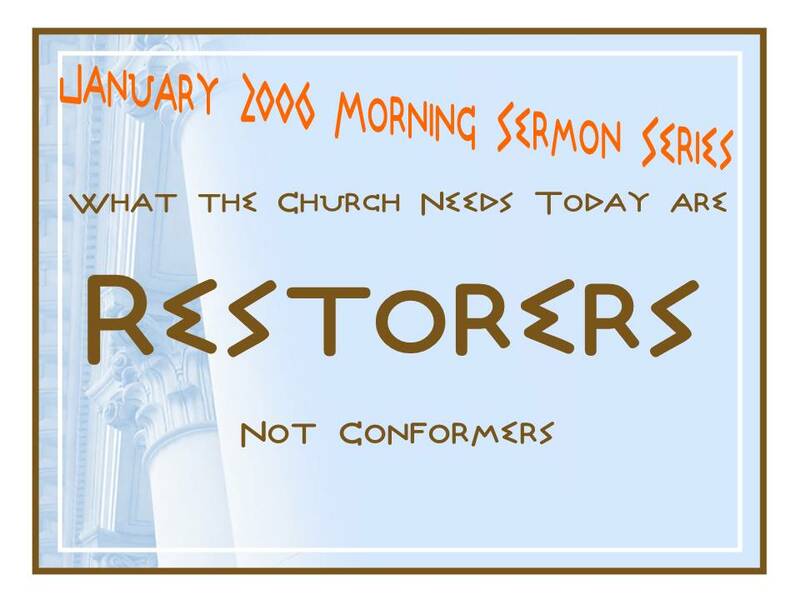 Today are RESTORERS Not Conformers . . .